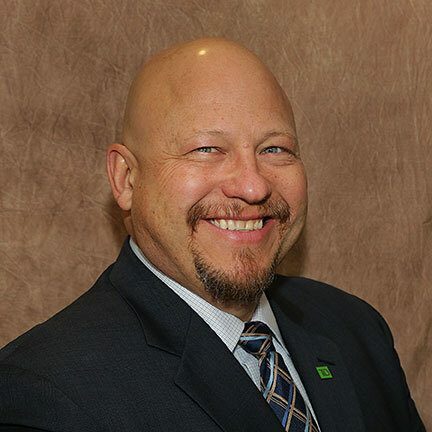 With 20 years experience in the investment and wealth management industry Daryl takes a comprehensive approach that extends beyond investing to help his clients achieve their vision of success. It's not just about investing, it's about building relationships. His down to earth personality and compassionate nature enable him to guide you to determining what really matters to you the most. Life is filled with uncertainty and that is why Daryl takes pride in delivering advice and solutions to help protect the things and people you value at every life stage. Daryl will take you through a discovery process using behavioral finance theory to uncover the values behind your personal vision of success and help you determine what truly matters to you. His passion for guiding his clients towards their financial and life goals shines through in every step of the journey. In his spare time Daryl enjoys spending time with his family and friends hiking, camping and back yard BBQ'ing and travelling to BC to enjoy the scenery and wine. Winter you will find him skiing, cooking up at storm in the kitchen and hosting various family and friend get-togethers. It's all about quality time with his loved ones. With 9 Years experience in the Investment Industry and over 20 years experince in customer service Lily thrives on client satisfaction. She handles day-to-day client support and requests as well as client administrative duties with a smile and eagerness to always put the client first. Daryl and Lily have worked closely together for 9 years and have developed a strong groove in understanding their clients needs and also anticipating what may come next. As your first point of contact Lily will help to take care of your needs and keep you informed each step of the way. In her spare time she enjoys spending the summer months camping with her husband, kids and 3 tenacious dachshund's. When not camping you will find her in the back yard BBQ'ing entertaining family and friends alike.